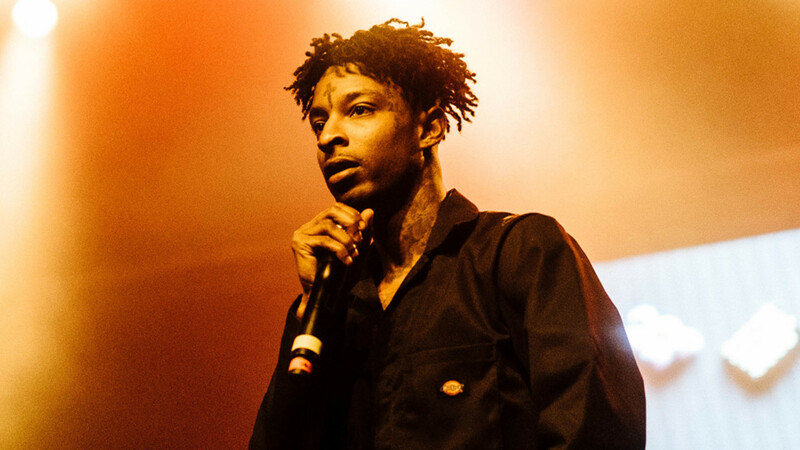 In a shocking turn of events, 21 Savage was arrested by ICE Officials in Atlanta earlier today who claim the rapper has been staying in the U.S. illegally since 2006. According to reports Savage, real name Shayaa Bin Abraham-Joseph, came to the states legally from the U.K. at the age of 12 in 2005, however his visa has since expired. Savage is currently being held for removal proceedings as he is facing deportation.